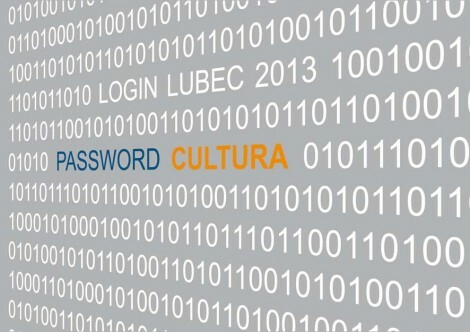 LuBeC Conference 2013 - "CULTURA: password for future"
Employment will be the "key-word" of the ninth edition of LuBeC. "Employment" meant as new opportunities and competencies in a chain of areas which have to deal and merge with the green economy, tourism, ICT and “Made in Italy”. 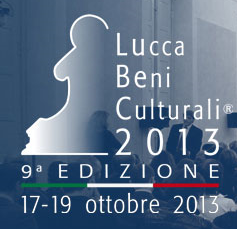 - "Cultural Heritage - technology - tourism" supply-chain oriented education. Once again LuBeC includes matching sessions for its participants specially created to allow exhibitors to meet both the public and private sector representatives - interacting in B2B meetings - to help networking and developing new businesses and projects. Thanks to the co-operation LuBeC/Formez, this year LuBeC will have the honor of hosting Georgia which is already an italian "sister-city". 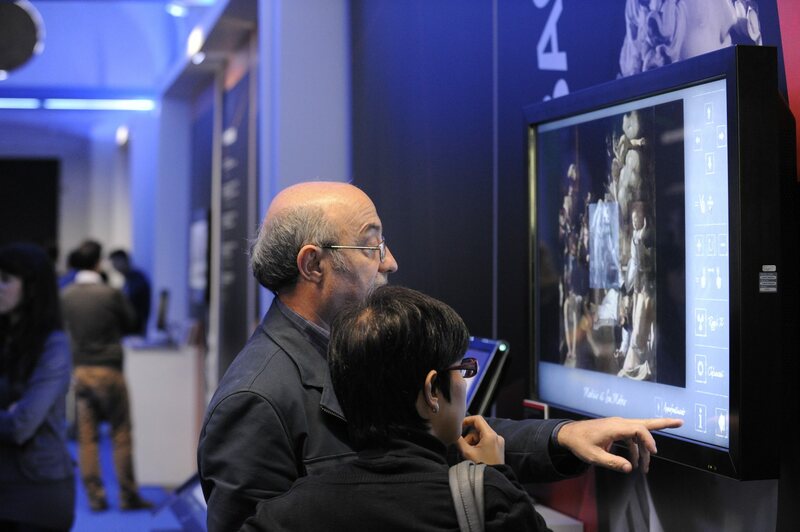 The twinning is devoted to Cultural Heritage promoting methodologies. The European League of Accessible Cities will coordinate a discussion meeting on accessibility and especially on "cities for all", presenting and debating new projects for potentially newly involved cities.